Getting brassy on the 23rd of April, 2014! – writes Peter Clitheroe (producer/presenter of Suffolk’n’Cool). 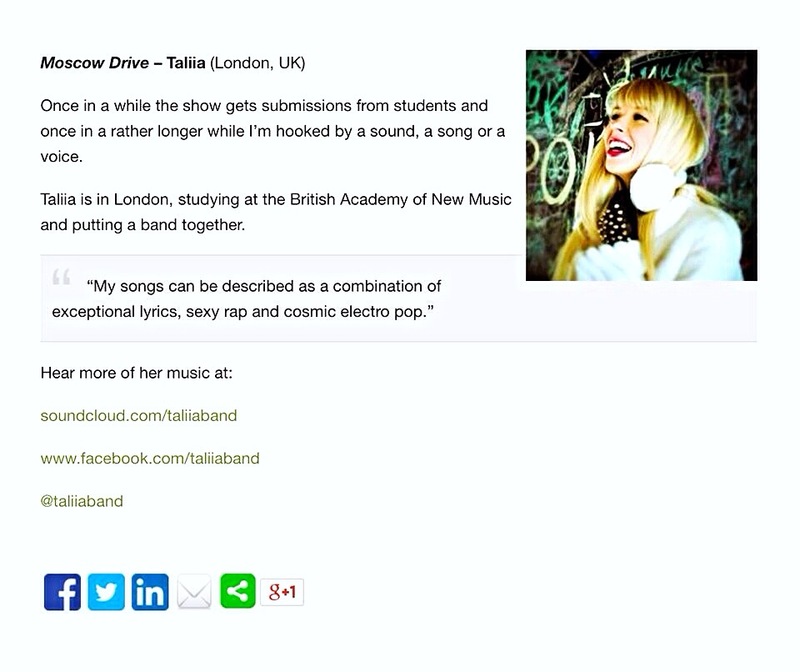 Great new music from independent labels and artists all around the world! 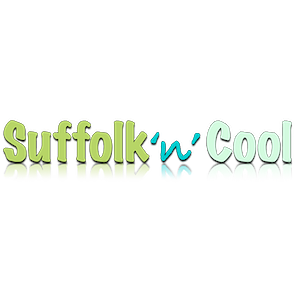 was included in Suffolk n Cool – international indie music podcast!